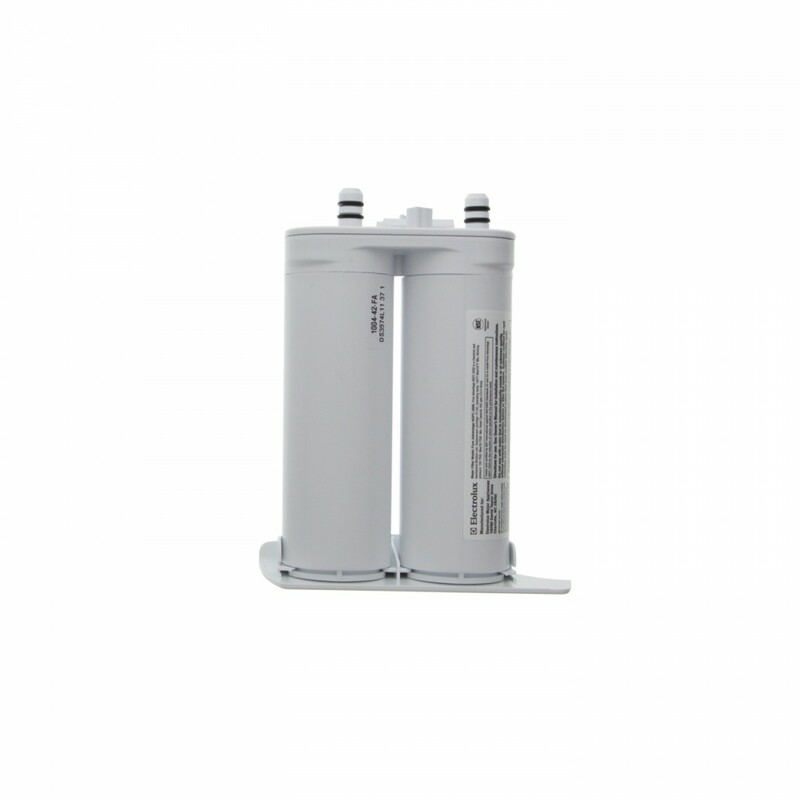 The Electrolux ICON Pure Advantage PS2 Water Filter fits most Electrolux ICON refrigerators. 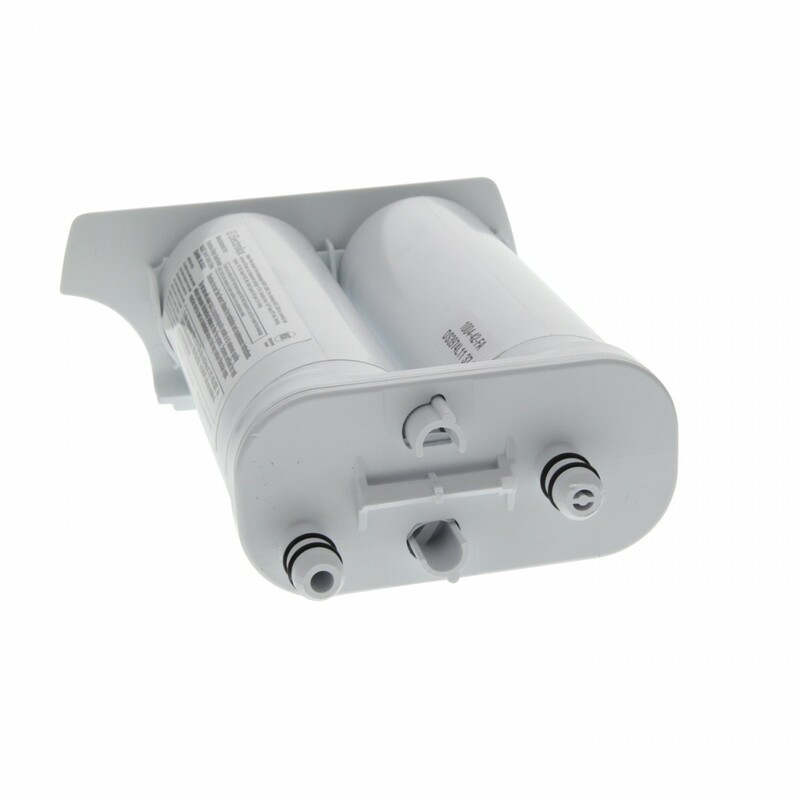 The EWF2CBPA does not fit ICON french door models. 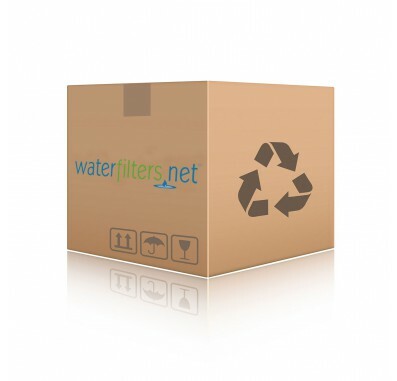 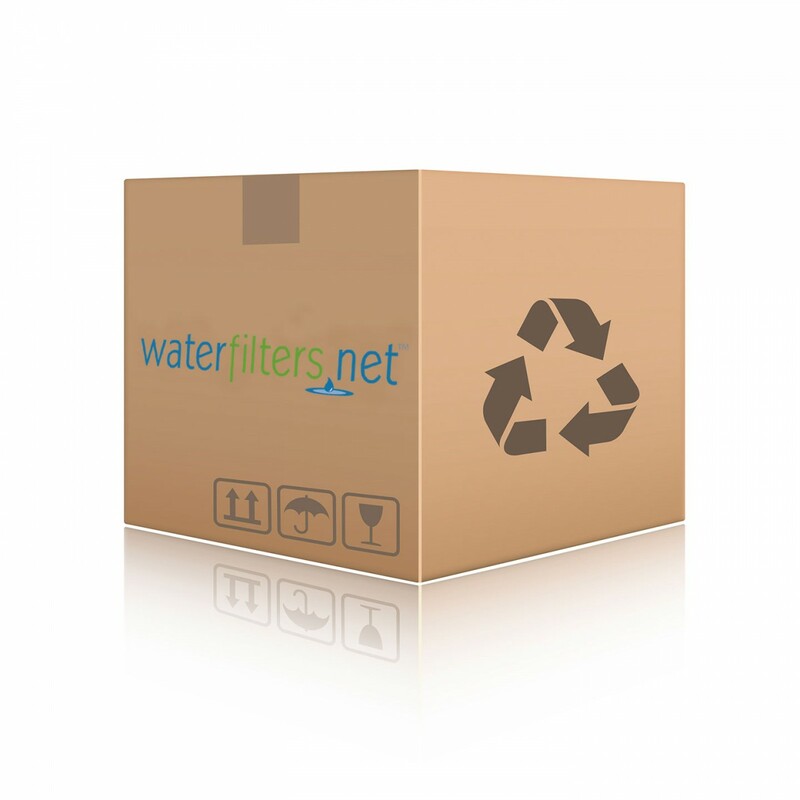 The EWF2CBPA Replacement Water Filter is tested and certified to ANSI/NSF standards 42 and 53. 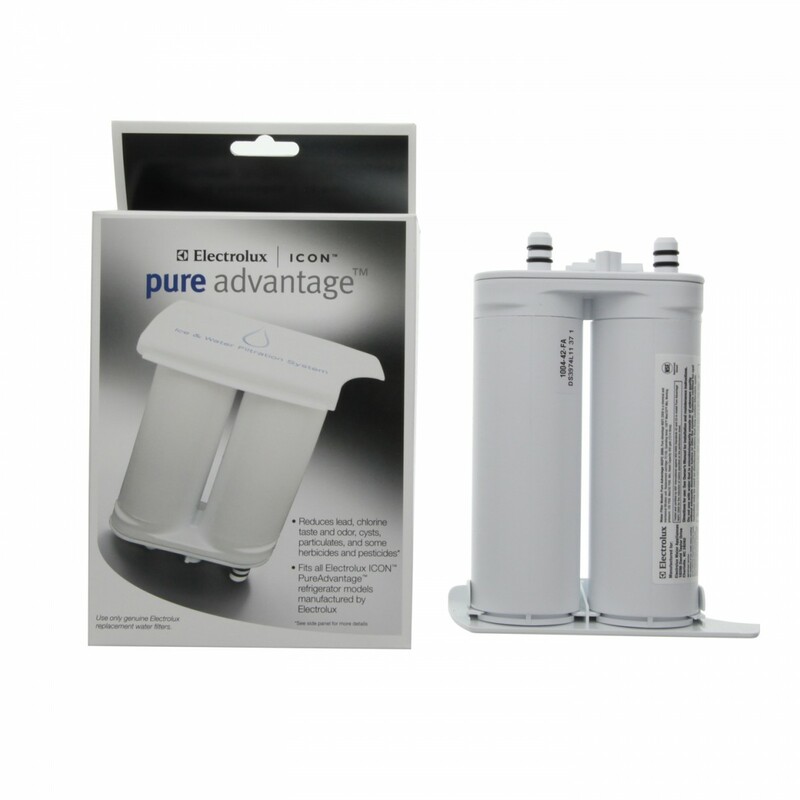 The Electrolux EWF2CBPA Pure Advantage Water Filter should be replaced every six months.